The legendary Queen of Soul, Aretha Franklin, has died after a long battle with advanced pancreatic cancer of the neuroendocrine type. She was 76. Franklin was a ground-breaking and highly influential artist who made a name for herself through soul music but tackled many other styles and genres, including opera. In 1987, she was the first woman inducted into the Rock and Roll Hall of Fame, and she’s earned 18 Grammy awards throughout her lifetime. 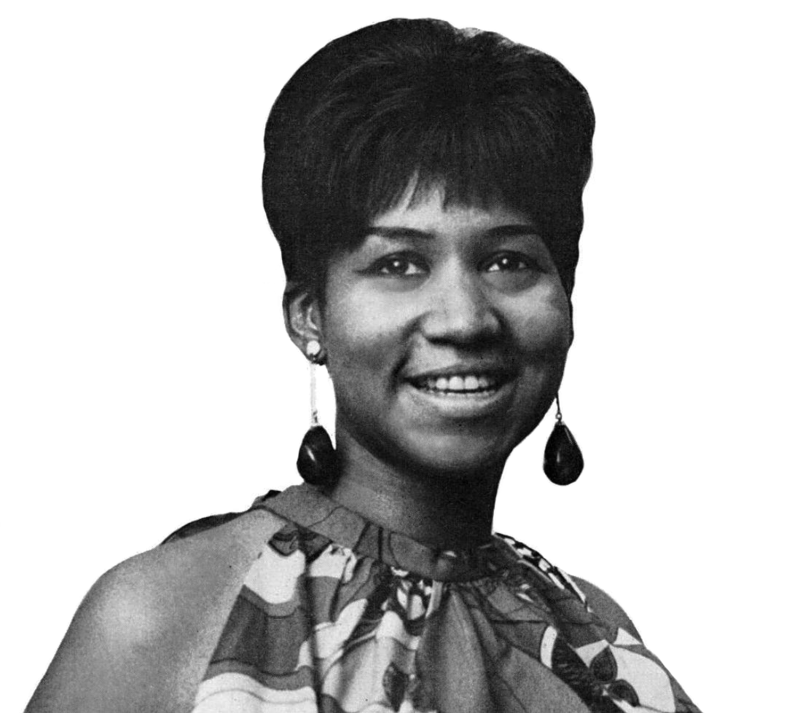 In 1967, Franklin signed with Atlantic Records, where she ended up releasing many of her best known recordings. Her first single for Atlantic was “I Never Loved a Man (The Way I Loved You),” recorded with producer Jerry Wexler and the Muscle Shoals session band in Alabama. She then issued a string of classic singles including “Do Right Woman – Do Right Man,” “Respect,” “(You Make Me Feel Like) A Natural Woman,” “Chain of Fools” and “Think,” and remained prolific throughout the ’70s and ’80s. Franklin sang at the Presidential inaugurations of Jimmy Carter, Bill Clinton and Barack Obama, and worked with Lauryn Hill, Andre 3000, Mary J. Blige and Tony Bennett. Franklin had reportedly been working on new music produced by Stevie Wonder at the time of her death. Aretha Franklin is featured on our list of the 50 Best Vocalists.